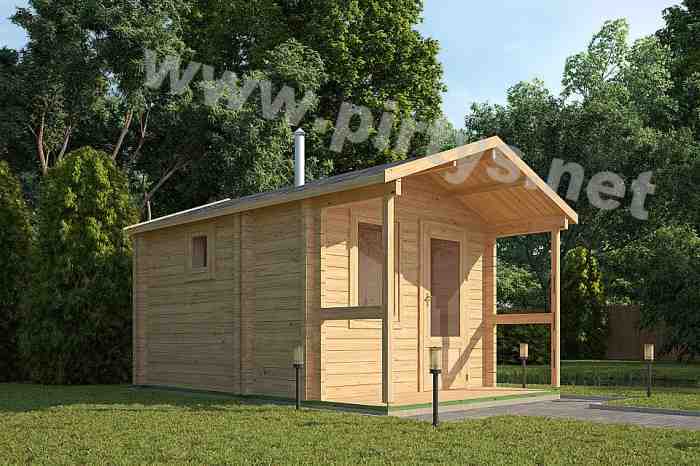 Sauna, outdoor sauna you like, quickly and inexpensively? Contactus, experts advise, and equip or build your sauna in the yard of yourmarch or offer submitted by our projects. We also have a temporary structure includes a sauna, ECO, which we arrive after a couple ofhours and you can already swim.